Win a trip for four! 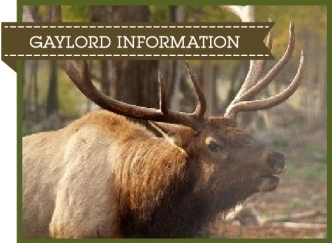 Interested in learning more about the Gaylord area? 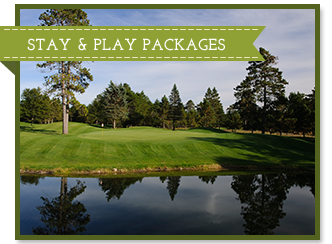 to help plan your Great Northern Golf Vacation! 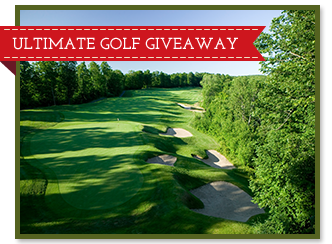 America's Premier Summer Golf Mecca! With 15 golf courses and 20 lodging facilities, which include world-class resorts and championship golf designed by some of America's top golf course designers, the Gaylord area is your dream golf destination. The award-winning chef is now in charge of more than the kitchen at The Loon Golf Resort, and he said the resort will continue to put customer service first.